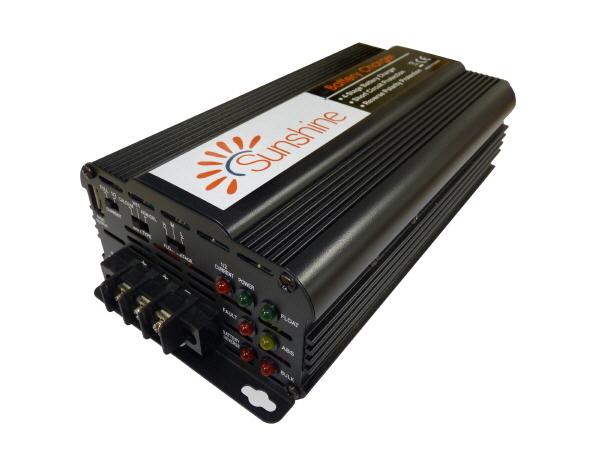 The Sunshine series of switching mode 3 stage (IUoU) chargers is designed for wet, sealed, calcium-calcium and gel batteries. It has 3 selections of bulk (with absorption) charges and 3 float charge voltages making a total of 9 combinations of charging profiles. This is to ensure a safe, fast and complete charge as required by different types of batteries. 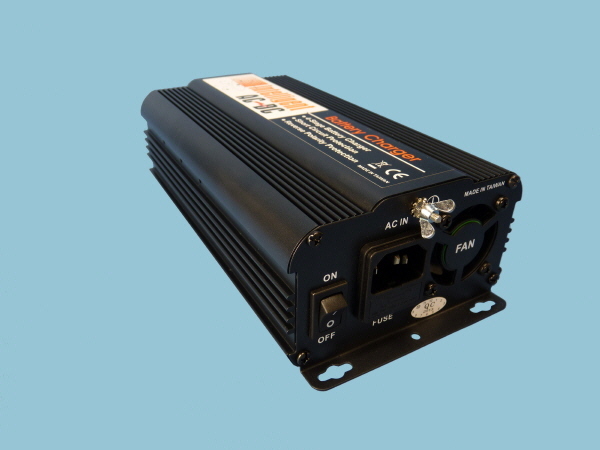 It also has a soft start bulk charge at about 50% of full rated current for when batteries have been depleted to less than 21V open circuit voltage this gives a gentle initial charge for deeply exhausted batteries. 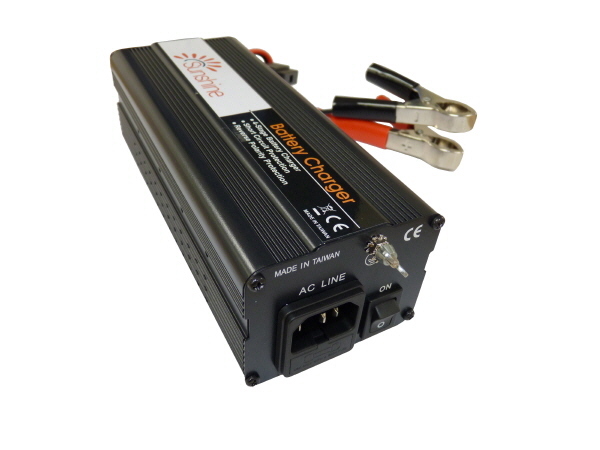 Model LCHA12A24V has an auto operational fan, it also has dual outputs for charging two batteries simultaneously. 3 Selectable Bulk Absorption Charge Settings for Gel, Wet and Calcium-Calcium lead acid battery. 3 Selectable and independent Float Voltage Setting a total of 9 combinations of adaptive 3 Stage Charging profiles for all types of VRLA (sealed), wet lead acid, SLI (car) and deep cycled lead acid batteries. 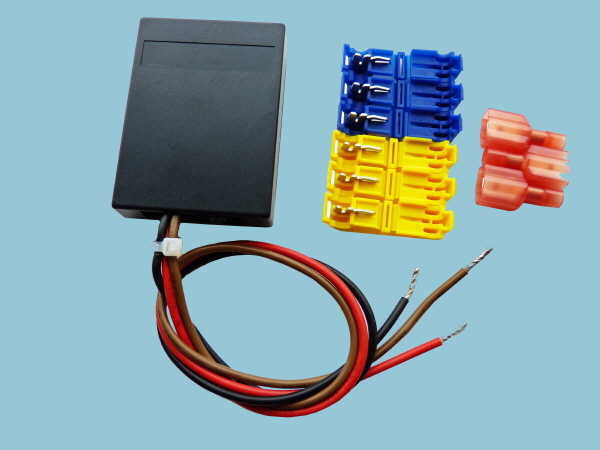 Automatic Soft Start Bulk Charge for deeply exhausted battery to ensure safe and gentle charging of heavily depleted deep cycle and car batteries. LED indicators for Bulk, Absorption, Float, Fault and Power-On. Dual Positive Outputs for simultaneous charging of two batteries. 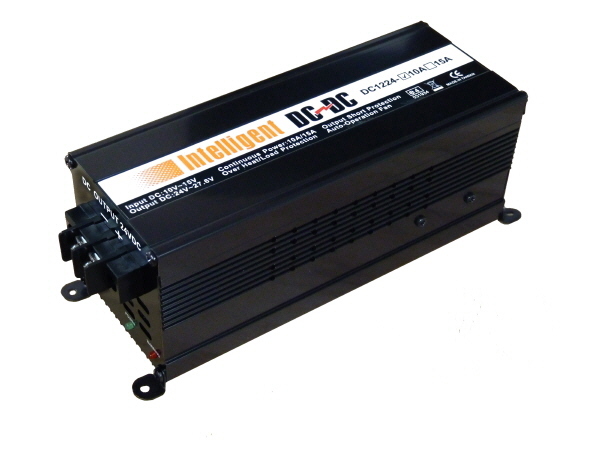 Wide Input Tolerance for fluctuating mains voltage - It operates well from 190V to 260V.